that 159th Street (U.S. 6) will be fully closed between Oak Avenue and Cicero Avenue (Illinois 50), in Oak Forest, beginning, weather permitting, Monday, April 2. The closure is necessary to replace the culvert that carries 159th Street over Midlothian Creek. Starting April 2, 159th Street will be fully closed at Cicero Avenue until June 2018. A posted detour will direct eastbound 159th Street traffic to go south on Harlem Avenue (Illinois 43), east on 167th Street and north on Cicero Avenue to meet back with 159th Street. Westbound 159th Street traffic should take the reverse route. The scope of the project includes replacement of the structures that carry 159th Street and Cicero Avenue over Midlothian Creek. The project also consists of intersection improvements, including channelization, traffic signal modernization and drainage work. The overall project will be completed in Fall 2018. New Jersey-based toy retailer Toys R Us announced last week that it would begin liquidation sales as it prepares to close or sell all of its stores in the United States and Canada after bankruptcy reorganization efforts collapsed. Shoppers looking for great bargains beware, liquidation sales start slowly. Discounts now are only from 10-20 percent. Customers report rewards points are not being accepted. The company said gift cards would be honored only until April 15. Locally, the retailer operates toy and baby stores in Burbank, Orland Park and Joliet. A toy store in Matteson has been holding its liquidation sale for several weeks. Toys R Us will close all of the stores by June, but they may close earlier if they sell off all remaining inventory. Workers will not receive any severance pay, the company said in a letter sent to employees. Toys R Us has been operating under bankruptcy protection since September. 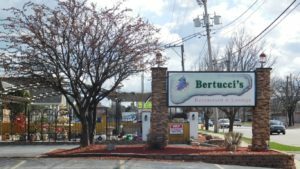 Bertucci’s, which reopened as Bertucci’s Mediterranean Taverna in December 2016 after being closed for several months, closed again a few weeks ago. 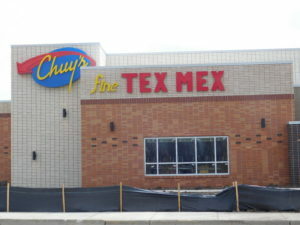 All traces of the restaurant at 10331 S. Roberts Road in Palos Hills were scrubbed from social media over the weekend. Its Facebook page was taken down, the Facebook page of former manager Paul Kousis disappeared, former owner Klaudia Szulkowska deleted all references to Bertucci’s from her Facebook page and the website has been taken down. The restaurant added Greek dishes to its menu when it reopened under the new name. 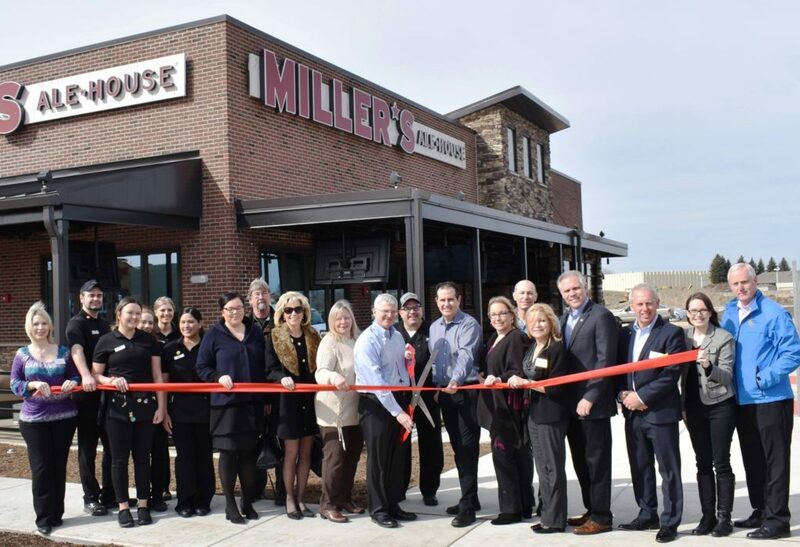 The business had been listed as a turn-key restaurant for sale for $399,000 on March 5 on the Coldwell Banker Commercial property website. On Monday, Coldwell’s agent for the property Nick DiBrizzi said the restaurant was under contract to sell. He didn’t know when the sale would close. “The new owners are experienced in running a restaurant,” he said without naming any names. The building was extensively remodeled before it reopened. When it reopened, Kousis said it had new floors, some new décor and a gaming room. Bertucci’s also was popular for its fenced in outdoor patio. The sale includes the real estate, the 2,000-square-foot restaurant and all fixtures, equipment and furniture.